Drive Culture Do bike sharers give true cyclists a bad name by breaking the rules? Do bike sharers give true cyclists a bad name by breaking the rules? 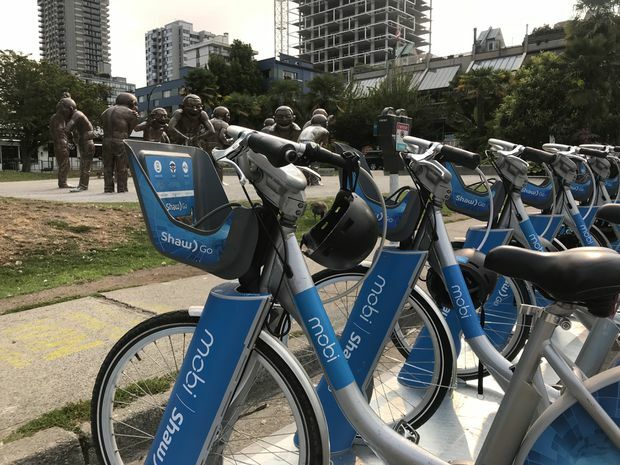 Vancouver’s Mobi bike-sharing system has had 1.1 million rides since it launched in July, 2016. Do bike sharers cause more than their fair share of danger? It doesn’t look like it. We checked with police and cycling advocacy groups; nobody was worried about bike sharers. Bike sharing lets users borrow a bike and drop it off at the nearest docking station (or not at a dock at all) when they’re done. Some examples include Vancouver’s Mobi, Bike Share Toronto and Montreal’s Bixi. “Public bike share systems have shown very few incidents,” said Maria Bekiaris, spokeswoman for the city of Vancouver. We couldn’t get specific numbers to show how few incidents there actually are. And police don’t specifically track whether people getting tickets or warnings are bike share users or tourists. That safety record might be because the stations are often located near bike lanes, Bekiaris said. And it might also be because, typically, the bikes are built to be safe and, well, slow. “The bicycles have an upright sturdy design, the speed is limited with only a three-speed gear system, [and] the tires are wide for stability,” said Sean Wheldrake, bike share manager with the Toronto Parking Authority. Since Toronto’s money-losing Bike Share launched in 2011 – originally as Bixi until the city took it over – there have been about 7 million trips. Vancouver’s Mobi has had 1.1 million rides since it launched in July, 2016. It’s not just for tourists. In Vancouver, the majority of riders are locals who “typically own one or more bikes already” but want to ride somewhere one-way without having to worry about their bikes getting stolen, Bekiaris said. Just like everyone else on a bike, bike share users don’t have to pass a test to prove they know the rules. In Vancouver, the rules – including wearing a helmet (they come with the bikes, along with a hair net), following the flow of traffic, staying off the sidewalk and obeying signs and signals – are posted on every station. 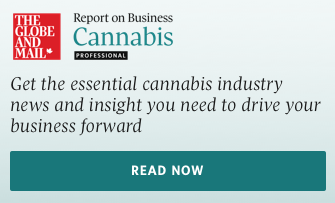 Users also “sign off on terms and conditions that outline rules of the road, and [they] are issued a welcome e-mail with links to safety tips and resources,” Vancouver’s Bekiaris said. In Toronto, users are encouraged to take a Can-Bike safety course, Wheldrake said. Some sidewalk cyclists might actually know the rules. While it’s not legal to ride on the sidewalk in most cities, sometimes it’s less scary than the road, said Richard Campbell, executive director of the B.C. Cycling Association. Campbell said the solution to cycling on the sidewalk is a connected network of protected bike lanes, which separate traffic and bike lanes with a physical barrier. The protected lanes give cyclists, especially those who might not be familiar with cycling in the busy downtown core, a safe, obvious route. “That’s what’s been proven to work,” he said. When Vancouver’s Hornby Street got protected lanes, the number of all crashes (including cars, cyclists and pedestrians) dropped by 19 per cent and the number of cyclists on the sidewalks dropped by 80 per cent, Campbell said.